Former Peoples Party (PP) vice president for the south, Mohammad Sidik Mia, on Tuesday said he was dragging PP acting secretary general Paul Maulidi for claiming that Mia was bribing voters at a polling centre in Chikwawa Mkombezi. 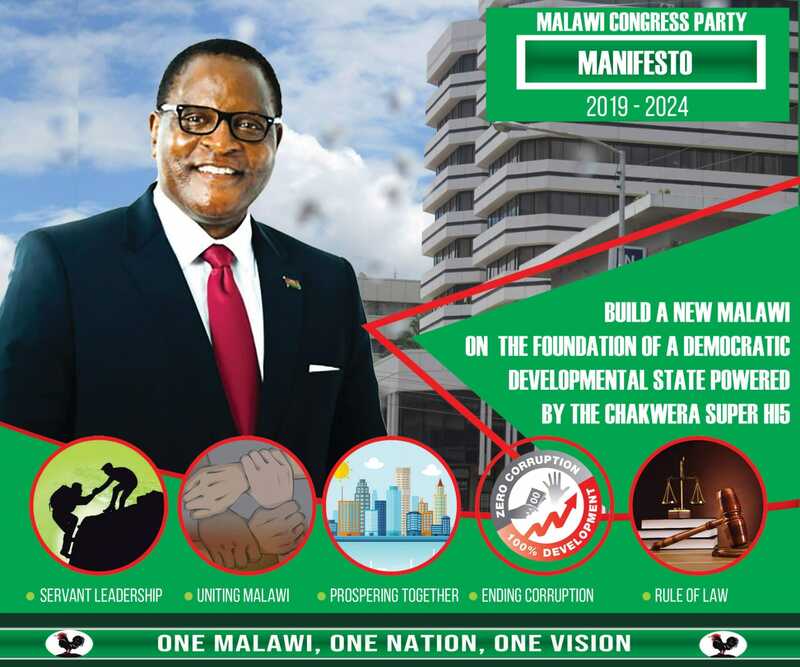 Maulidi claimed on radio that Mia was seen giving out money to voters to elect his cousin, Haroon Mia to stand under independent ticket for parliamentary seat of Chikhwawa Mkombedzi and also UDF presidential candidate Atupele Muluzi. “I have been MP for Chikhwawa Mkombedzi from 2004 and contested in elections. I understand the electoral laws that you cannot canvass when campaign closes. There is no way I would be enticing voters outside campaign time, that is absolutely not true,” he told Nyasa Times in an interview. Mia said he was dragging Maulidi to court for defamation. “I want to seek court relief on defamation I have suffered from Maulidi. I am instructing my lawyers to commence proceedings,” said Mia. One reporter from Star Radio, Lewis Phiri who was around when Mia had come to cast his vote, said he did not see the former minister giving money to anyone. “I witnessed everything. Money did not exchange hands at all,” said Phiri. Zodiak Broadcasting Station also reported that it had asked monitors and some people who were at the centre and they exonerated Mia from Maulidi’s claims. According to Zodiak, Mia had only spoken to some voters who were queuing to cast their ballots. He is reported to have only greeted them.